Next week will be a big one for Senate committees investigating connections between Trump associates and Russia: Jared Kushner will be testifying in a closed session before the Senate Intelligence Committee on Monday, per ABC News, while Donald Trump Jr. and Paul Manafort are scheduled to appear in front of the Senate Judiciary Committee on Wednesday morning. The committee didn't say if their appearances are confirmed — a Manafort spokesperson said they'd just received the invitation and are reviewing it. Why it matters: Expect wall-to-wall coverage for the open Trump Jr./Manafort hearing. 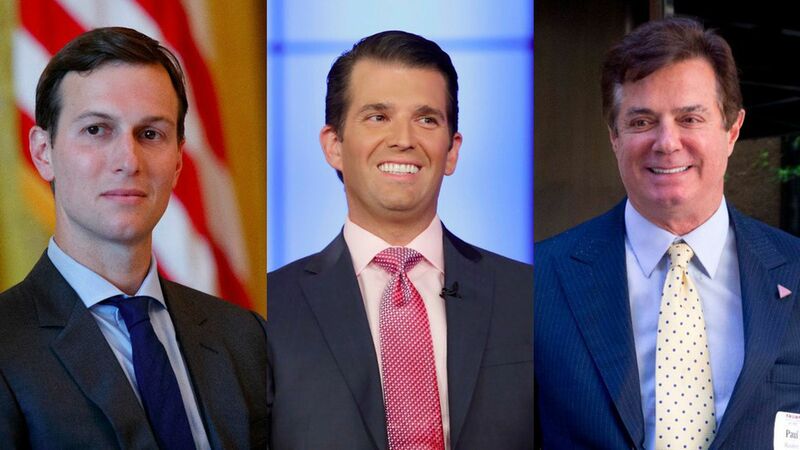 All three men sat in on last June's Trump Tower meeting with a Russian lawyer and other Russian-connected officials — the strongest evidence of potential collusion with the Russian government.